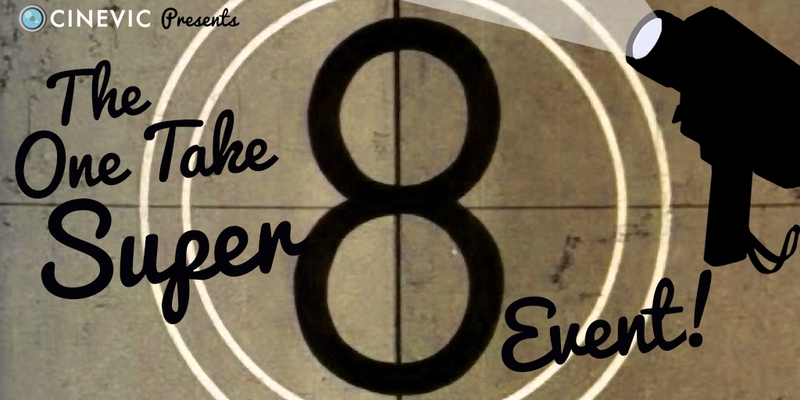 Announcing Vancouver Island’s first-ever One Take Super 8 Event! The One Take Super 8 Event began in 2000 in Regina SK, and since then it has inspired the creation and screening of over 1,000 films in 50 locations around the world! Purchase your advance tickets now for the screening event on April 5th, 2019! And stick around after the screening for a short reception to launch our 7th annual Short Circuit film festival.